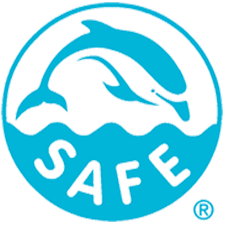 Cofaco holds the “Dolphin Safe” status granted by the “Earth Island Institute”, which ensures that dolphins are not caught or harmed in this fishery. Monitoring of these fisheries has been carried out since 1998 by the Azores Fisheries Observation Program, POPA. 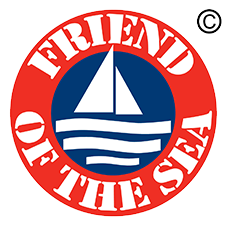 The “Friend of the Sea” certificate verifies the sustainability of fisheries by ensuring that fish are caught responsibly, in areas where there is no stock-holding, and with minimal impact on the environment. 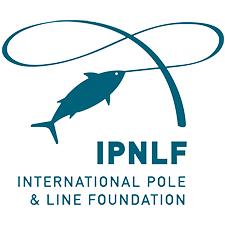 It was awarded in 2001 to tuna fishery using the pole-and-line technique. 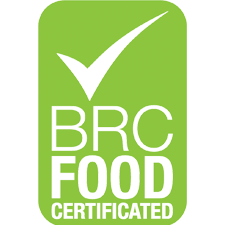 Cofaco is certified by BRC Global Standards, a leading quality and safety certification program, which ensures the standardisation of quality, safety and operational criteria and ensures that manufacturers comply with their legal obligations and protect the end consumer. Through APASA, Association of Tuna Producers and Similar in the Azores, Cofaco is a member of the International Pole & Line Foundation (IPNLF). Thus, it contributes to the development and promotion of sustainable fisheries, through the pole-and-line technique. 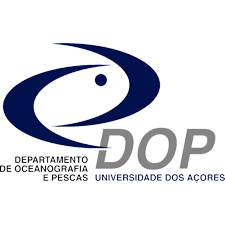 Cofaco cooperates with the Department of Oceanography and Fisheries of the University of the Azores, investing in scientific research aimed at preserving marine life and a sustainable “use” of the Atlantic Ocean. This program covers national and international projects. As sustainability is a major concern for Cofaco, an integration process is underway with the International Sustainability Seafood Foundation (ISSF), which contributes to the protection of the species’ ecosystem. 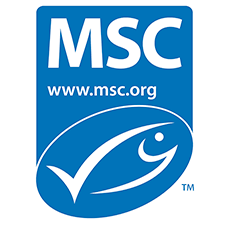 With this association, our goal is to achieve an MSC Certification over the next 5 years.